What is Xylitol? - Adelberg Montalvan Pediatric Dental PC & Orthodontics too! We are always looking for new ways to help our patient protect their teeth. And while brushing for two minutes twice a day, flossing, and scheduling your bi-annual dental cleanings and exams are essential to staying on track, there are extra things that you can do to help prevent tooth decay at home. By eating the right foods, reducing the amount of sugar that you eat on a daily basis, and drinking plenty of water, you can keep your teeth bright, white, and healthy. But there is one surprising way to keep your smile healthy — xylitol! Xylitol’s name may sound complicated, but more simply put — it is a natural sweetener. It naturally occurs in many fruits and vegetables and is even produced by the human body! 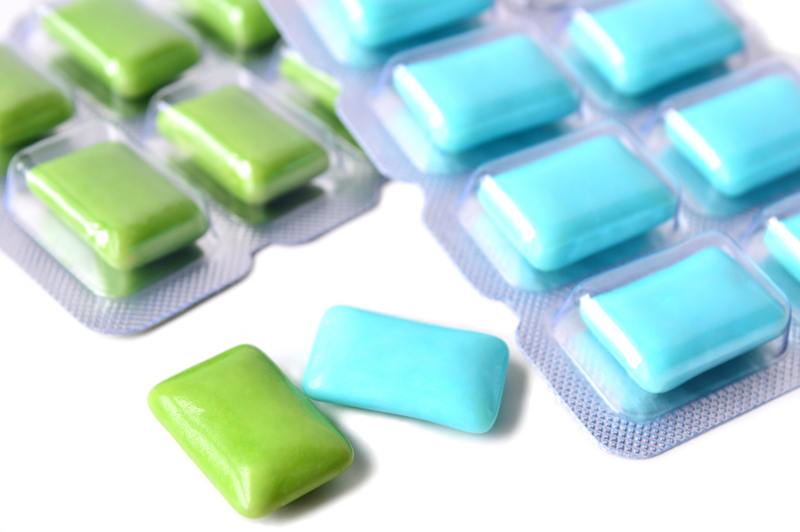 Xylitol’s main benefit is that it interacts with bacteria. Since xylitol is non-fermentable, bacteria are unable to thrive or produce acids when in its presence. Xylitol also has an anti-adhesive quality – this means that it makes it more difficult for bacteria to adhere to your teeth. Look for gums that contain xylitol! This is a great way to safely chew gum throughout the day while protecting your teeth. There are also xylitol toothpastes, mints, and floss. Do you have any questions about how to care for your child’s teeth? Is it time to schedule a dental cleaning? Give our office a call! We are here to keep your little one’s smiling year-round!